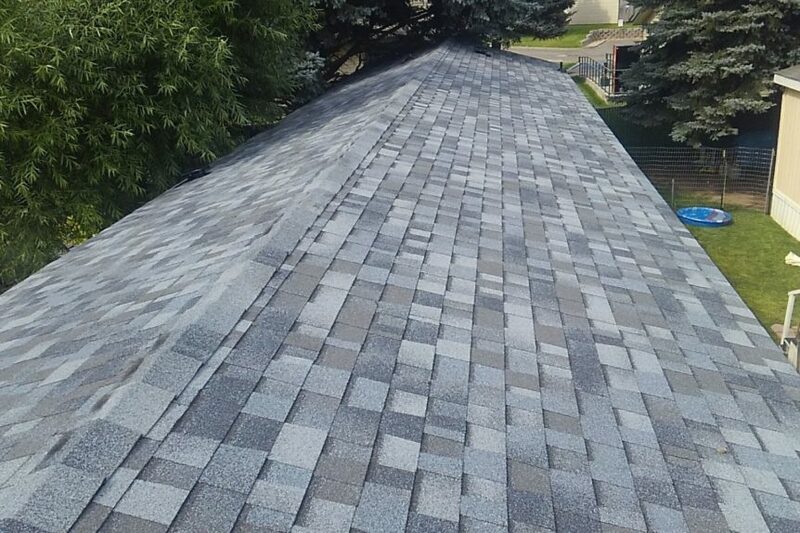 Shingle damage can definitely be an indicator of a roof reaching its final days, but it’s best to do a roof inspection before jumping to any conclusions. Torn shingles on your roof or in your yard after a storm are a strong indicator that there is underlying damage. It may be time to get a professional opinion on the state of your roof.